From the bus station the bus line number 4 leaves you at 200 metres away from our Youth Hostel, in Gran Via Street. 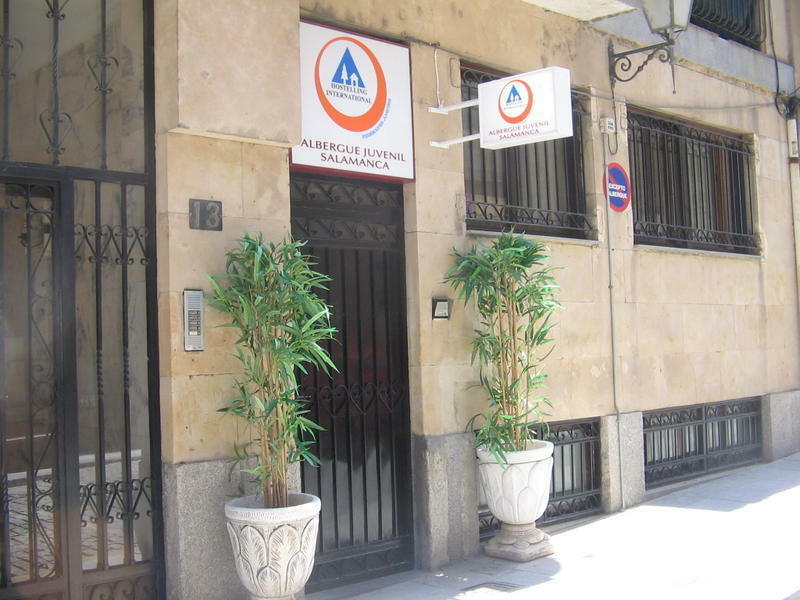 If you decide to take the bus line number 13 leaves you 50 metres away from the Youth Hostel, in Paseo Canalejas, just in the Colegio Calasanz. From the train station the bus line number 1 leaves you at Plaza Mayor. 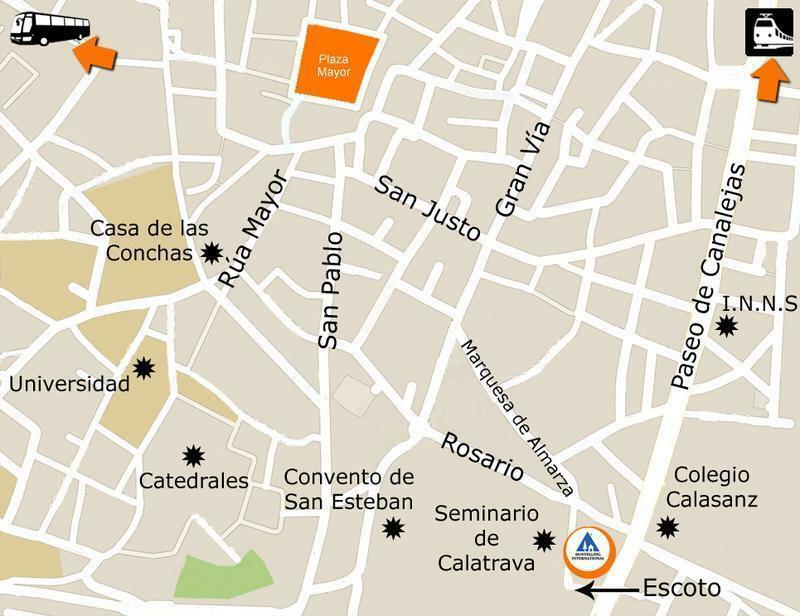 The Youth Hostel is 5 minutes far on foot, in Calle Escoto (next to the Seminario Calatrava). If you follow these hints, you wont have any trouble to arrive at our Youth Hostel, and enjoy your well deserved rest. If you come of foot, check the map.. VERY IMPORTANT: Reception is open from 10:00 h to 14:00 h and 16.00 h to 20.00 h (from Monday until Thursday, both included). Check in is from 16:00 to 22.00 h on Fridays. Saturdays, check in from 12.00 to 22.00 h. SPECIAL NEW YEAR'S EVE: Please note that December 31st reception will be closed from 21.30 h until 02.00. 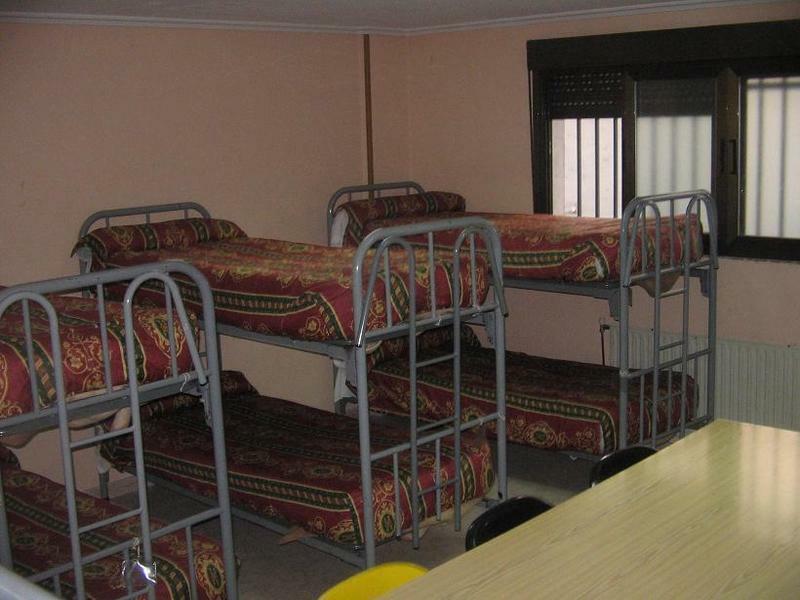 Check out on 1st January will be at 14.00 h maximum 10 or more nights: The Youth Hostel will charge the total amount of the booking in the act.